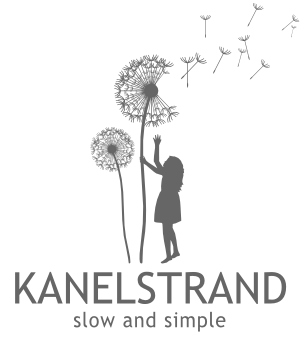 Please welcome the January sponsors on Kanelstrand! They all have got some amazing eco goodies for you! 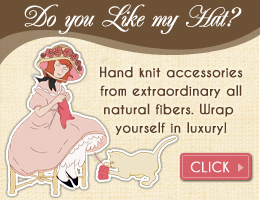 Please, take a moment to get to know them, like them on etsy and go through their shops - almost all of them are having fabulous sales right now and you might get a good bargain on quality eco-friendly goods.